Come and enjoy us jump into spring. 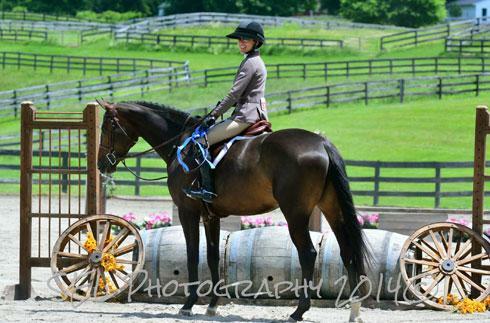 On April 19, MLC Farm will host a jumper horse show at the farm. Classes will start with poles, crossrails, 2’0 jumpers and move up in height throughout the day. Enjoy a relaxed and fun day. We are excited to announce our home show dates for this year. June 14 MLC Farm Jumper Horse Show (Poles, Cross Rails – 3’6) AIR Jumping Member Event. Looking for more items to join our amazing list of sponsors. We thank this years silent auction sponsors!! Come and join on us at our Silent Auction on September 20,21 and enjoy a full day of horse show jumping both days. The silent auction will remain open through out both days. We would like to thank this years sponsors: Tickets to American Symphony Orchestra at Bard College, Devoucoux products, 2015 Hampton Classic VIP tickets, Horse Drawn Carriage Rides to Weathersfield, Monet Hand Bag, Montgomery Gentry tickets, Sipperly’s Wine Basket and Laura Spilhaus Accupressure session. All money collected for the Silent Auction goes directly to Equine Rescue. 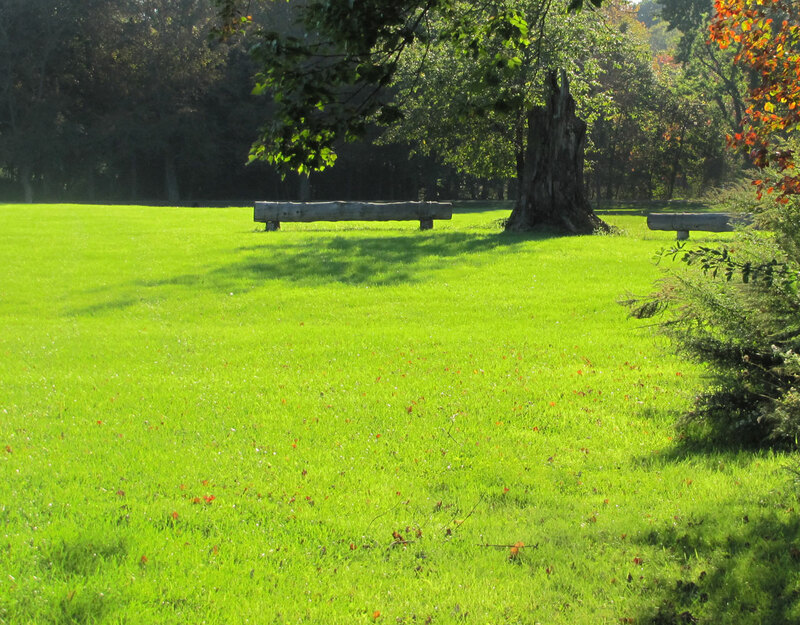 Even if you are not showing, come and enjoy a family fun day in beautiful Millbrook, NY. Please go to www.mlcfarm.com to see more information for the horse show. Pleaes reach out and become apart of a great community event. If you do not have a item for the auction please come out and support the horse show or drop off a donation to the Equine Rescue. Please help make a difference to these starving and abused animals. Equine Rescue operates by donations only and receives no govermental help. Please be someone who makes a difference. For for information go to Equine Rescue.com or contact me at mlcfarm@aol.com. Thank you for making a differnce. MLC Farm Charity Horse Show will be have three fence heights. On Sunday, Hunter Derby Day, their will be three fence heights. We will begin with the 2’0 height with options of 2’3, then the 2’6 height, with 2’9 options, then the 3’0 derby with 3’6 options. Hope to see there for a great day of horse showing.Over $1000 in prize money. The silent auction will remain open throughout Sunday. 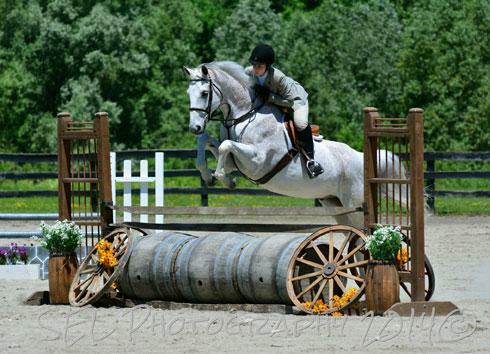 Congratulations to Erica and Zac for moving up to the Junior Jumpers this week at the Vermont Summer Festival. 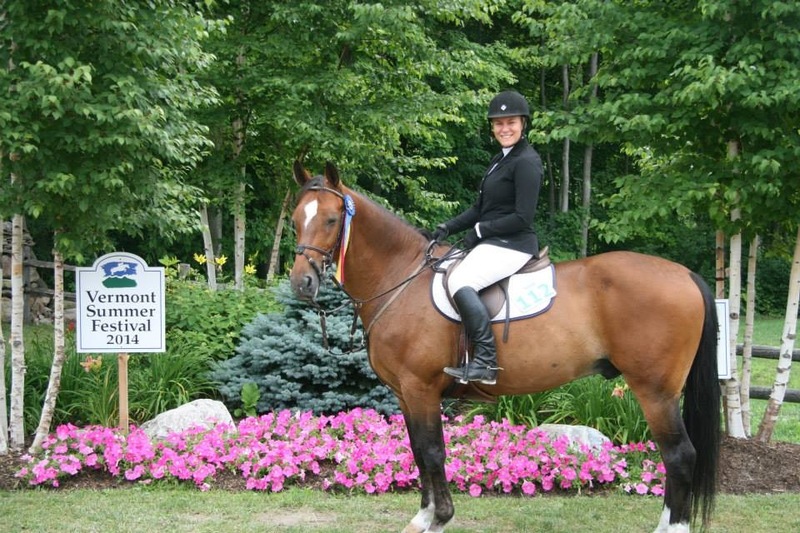 Congratulations to Erica and Zac for being Champion at the Vermont Summer Festival in the 1.10 Jumpers – Week 2. 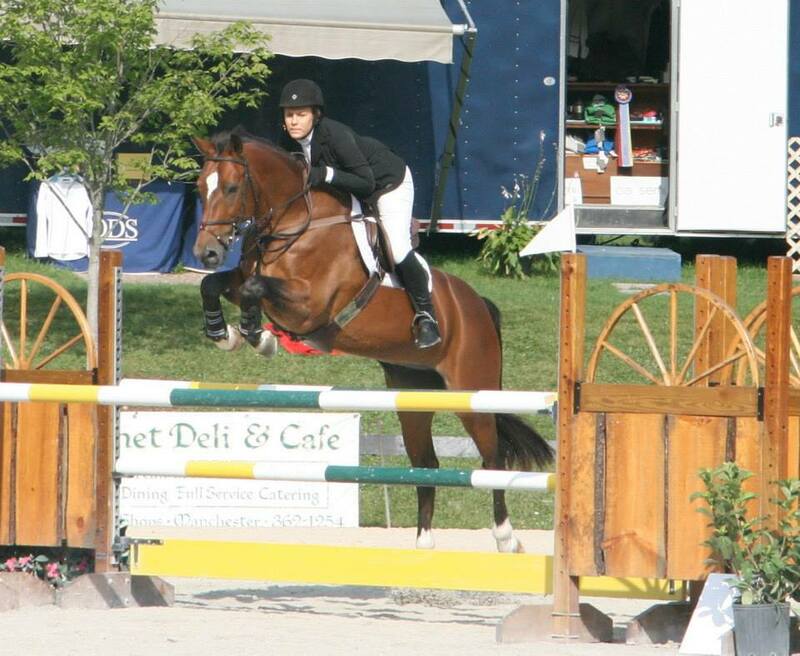 Congratulations to Renee Dougal for winning both the Mini Jumper and Low Jumper Classic. Congratulations to MLC Farm’s rider Becky Howard and Fronties for winning the Puddle Jumper Classic and Jen Rossire and Storm Warning – winner of the Schooling Jumper Classic. 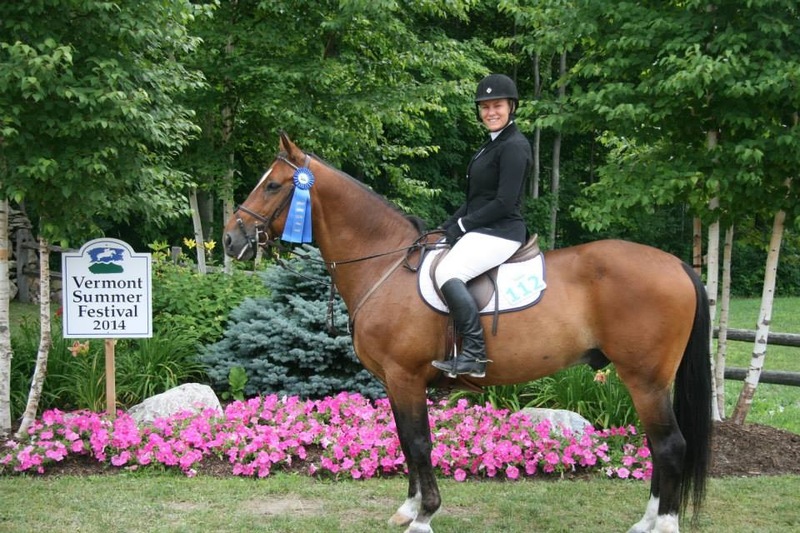 Congratulations to our Hunter Derby winners on June 15. Congratulations Jen Rossire and “Lexi” winner of the $250 Low Derby and Nicole Riccardi and “Millar” winner of the $250 High Hunter Classic.